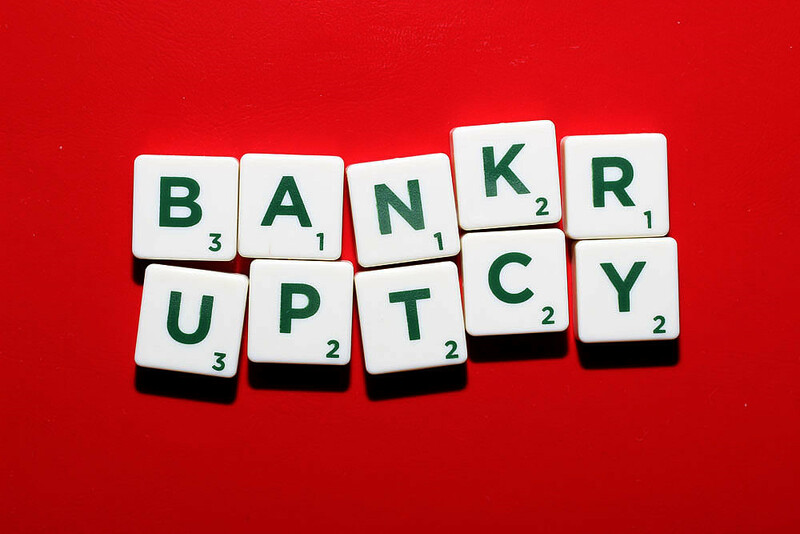 Bankruptcy is something that can inflict us all, and because it can inflict us all we should all know how to beat it. To find out just how this can be done, make sure to read on. Obviously, the first port of call when it comes to beating bankruptcy is to not allow for it to take a hold of you in the first place. To do this, you simply must try to ensure that your cashflow is flowing at all times, even if it is just trickling along at certain times. What this is more than likely going to mean is cutting back on certain things monthly in order to have more money left over at the end of each of month than you usually do in order to pay your bills. Yes, bankruptcy might feel like an isolating experience, but having help with it could just be the answer you are looking for should you ever be questioning why you are facing it. You see, there are always going to be people more in the know in regards to the world of finance, and the world of bankruptcy specifically, than you. Whether these be professionals in the field, such as bankruptcy attorneys or financial advisors, or just simply people that you know that have gone through that financial turmoil themselves. The point is, whenever you can get an added insight into what it is like to have to deal with bankruptcy, don’t let you pride stand in the way of you getting it! Yep, that’s right, if you feel like you or your business have gone bankrupt, then file for it. This might seem like the one thing you should be avoiding, but it’s not. It’s not because filing for bankruptcy can be the only thing a person can do to really give his- or herself the chance to really beat their financial plight — and this isn’t just about the financial aspect of it, either. No. by filling for bankruptcy a person can afford themselves the chance to clear their head, clean their slate and start a fresh. And, with the added support that comes with filing for bankruptcy, there is always going to be a chance for that person to find themselves back on their feet again in no time. So, as you can see, there are ways to combat the financial plight that is bankruptcy. To do so, you just have to be willing to forgo certain things in life in order to ensure that cash is always flowing. You have to be willing to accept help on the matter from those in the know in regards to it. And you have to be willing to file for it if and when the time comes to do so.